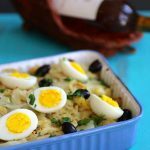 For a tasty combination of African and Portuguese flavors, I am taking you today to Cape Verde, for the delicious pastel recipe. Cape Verde, whose capital is Praia, is formed by an archipelago of 10 islands arranged in a semicircle in the Atlantic Ocean. It is located about 500 km from the coast of Senegal off West Africa. The tropical and dry environment of Cape Verde and its role in Portuguese colonization of the 15th century shaped the country’s gastronomic tradition. African slaves introduced tropical agriculture and cooking. The Portuguese brought the cattle and used the island to feed the crews of their boats and as an experimental station for the cultivation of agricultural products of the Americas, such as maize, pepper, pumpkins and cassava. . Indeed, the archipelago of Cape Verde was, until its independence, celebrated in 1975, a Portuguese colony. As they arrived on this uninhabited land in the fifteenth century, with non-existent local food resources except for fishing, the Portuguese, armed only with their traditional know-how, had to import their food plants and animals from Portugal, Madeira or from North Africa. Most of the edible plants that Cape Verde produces and cooks today, were imported much later, after the seventeenth century. The gastronomy of Cape Verde is thus a mix between Africa and Portugal. It is mainly based on seafood such as lobster, prawn, and octopus but also chicken and pork. Tuna and swordfish are also very popular. The most famous dish is cachupa, traditionally made with pork and chorizo ​​accompanied by beans, corn, cassava, sweet potato, carrot and cabbage. Sometimes meat can be substituted for fish. And in some areas people add other vegetables or use other meats. 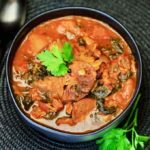 Another very popular dish is feijoada, very similar to the dish of the same name in Portugal or Brazil made from beans and several parts of pork. A dish similar to the Greek and Cypriot fasoláda or dounguouri soko of Niger. What are Cape Verdean pastels? Pastel, which is pronounced pach’tel in Portuguese and Spanish is the name given to various crispy or fried foods of many Spanish or Portuguese speaking countries, whether the preparations are sweet or savory. Moreover, in the category of sweet pastels, let’s not forget the famous Portuguese pasteis de nata. In Portuguese-speaking countries such as Cape Verde, they are also called pasteis con peixe (fish pastels). These pastels are often prepared with tuna but also with white fish. I personally chose a fresh white fish: the gilthead sea bream. Fish pastels are also very famous in Senegal, Mali and Mauritania. At first glance, they are all alike! The same golden color, the same half-moon shape closed on one side and the wavy edges. They vary just in size and filling depending on the country and are ultimately a kind of turnover. 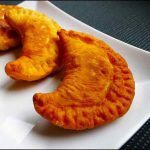 The pastel is to Cape Verde what empanadas are to Latin America and Spain. – the fatayer, stuffed with meat and spinach, famous throughout the Middle East. – the samosas found in India, Pakistan, Iran, Madagascar, Turkey, Lebanon, Uzbekistan, Kazakhstan, Kyrgyzstan, Ethiopia, and Burma. There are a multitude of preparations. 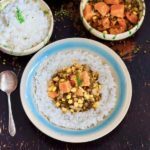 – the cocas in Algeria, are stuffed with vegetables. 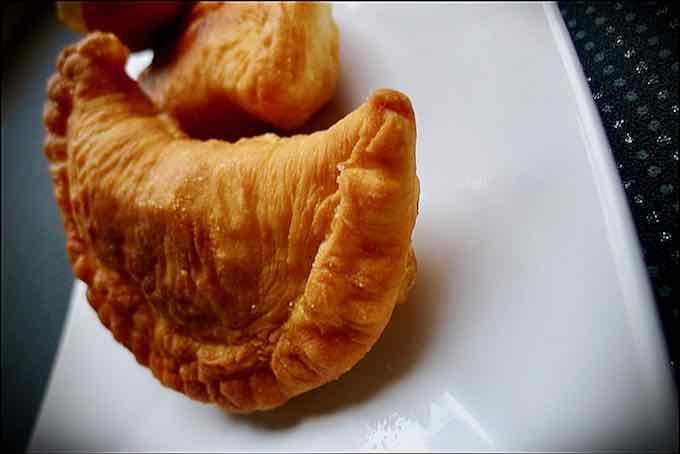 – Chile has a famous version of turnovers filled with a no less famous stuffing called pino, composed of meat and onions. It is called pirru. 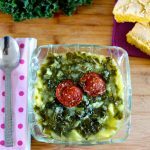 – In Sardinia, an island off the Italian waters, you can taste the delicious panada. 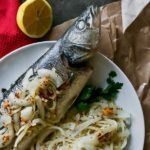 Traditionally prepared with lamb, it can also be prepared with fish. In Indonesia, the famous turnover with the same name are exclusively made with tuna. Costa Rica, Cuba, Haiti, Greece, Cyprus, Turkey, but also Cameroon, Mauritania, Senegal, Mali, Morocco, etc. 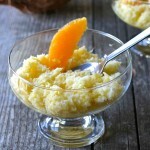 There is almost no country or region in the world that does not have its own turnover recipe. In Moroccan cuisine, although there are many recipes for turnovers, the Moroccan pastel does not enclose its stuffing in a flour-based dough but rather with potatoes, just like Tunisian banatages. In contrast, the famous pastilla is a form of pastel. In Praia, because it is devilishly good, people have nicknamed the pastels pasteis com diablo dentro, which means “pastels with the devil in them”. And it is true that those pastels are absolutely divine … or rather devilish! 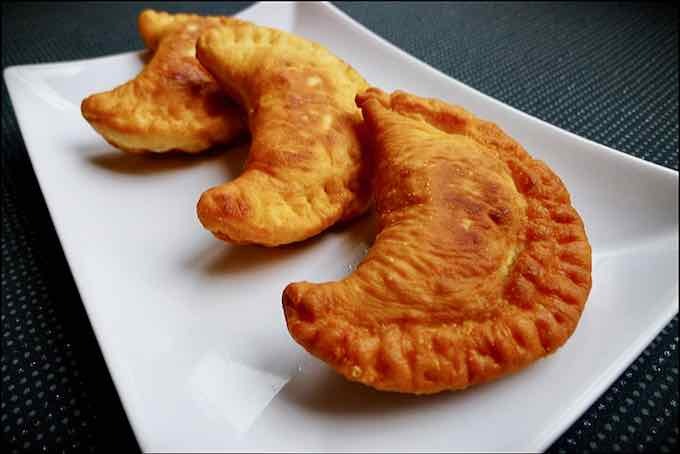 Cape Verdean pastels are stuffed fish pastries similar to South American empanadas. In a mixing bowl, combine all the dry ingredients. Make a well, add the egg and oil in the center. Turn the food processor on to medium and add water gradually until the dough is smooth and light. Let the dough rest at room temperature, protected from temperature changes or drafts for 1h15. Sauté the onions in olive oil without browning. Add the shallot and garlic and continue to sauté. Add the remaining ingredients all at once and cook over medium heat, stirring often until the liquid is reduced. Dust working surface with flour. Roll out the dough to a thickness of about ¼ inch. Cut out circles with a cookie cutter. Stretch each circle a little and place a small mound of filling in the center. Assemble the circle by folding one corner onto the other to form a crescent, then pinch the edges. Seal all the way around with a fork. Deep fry the pastels in a non-stick skillet filled with oil. Drain in a metal colander or place on paper towel and serve hot. I’m so happy that I found my way to your site! My dad is from Senegal and he used to make pastels for us on special occasions. He used tuna for the filling though, which normally I am not such a big fan of, but it’s really yummy with the pastels! I’ll have to surprise him by making a batch of these sometime soon ?